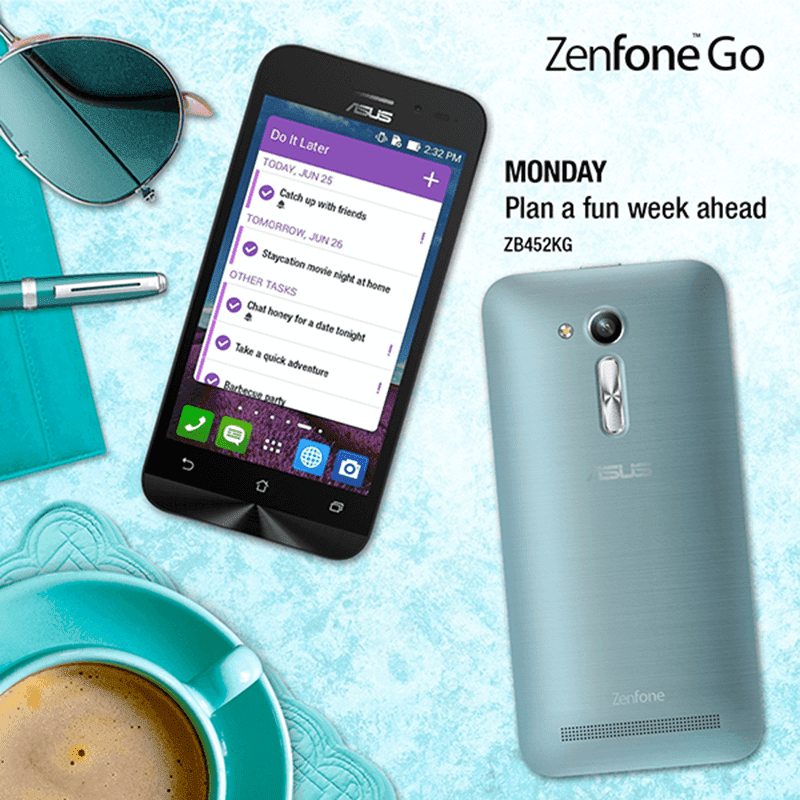 Asus ZenFone Go 4.5 Is Value Packed At 3999 Pesos Only! 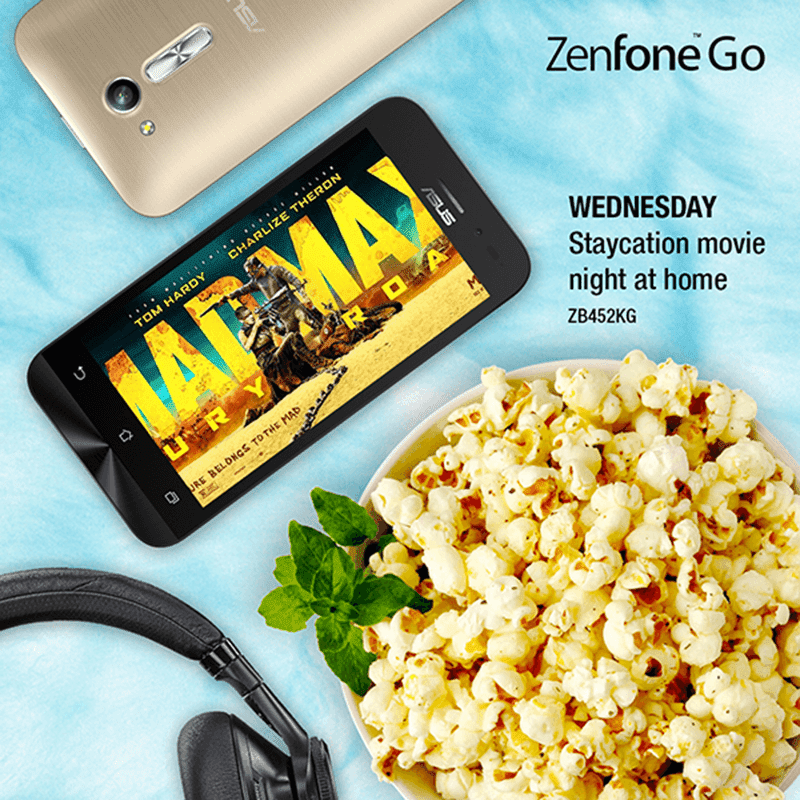 Home / asus / mobile / news / Asus ZenFone Go 4.5 Is Value Packed At 3999 Pesos Only! Another possible winner in the making. Earlier, we just got a word from Asus that the new ZenFone Go 4.5 variant is now available in the Philippines. It's a smaller variant at 4.5 inch that definitely has the capability to impress individuals who wants a good device even on a tight budget. How? This Asus ZenFone Go 4.5 ZB452KG is no slough even when you compare it to its 5 inch big brother. It's 4.5 inch FWVGA screen still has 10 points of multitouch, utilizes Snapdragon 200 quad core processor CPU, 1 GB of RAM, 16 GB ROM and the same 2,070 mAh of battery capacity. It also has Asus highly regarded 8 MP f/2.0 aperture rear camera with AF and LED flash, 2 MP f/2.0 selfie camera, Asus Pixel Master technology and runs on Android 5.1 Lollipop w/ Zen UI on top. Overall, this type of configuration should run pretty smoothly, can do most of the basic to moderate task, take quality photos due to its wide aperture lenses, loud speaker audio quality and enjoy the things that can only be experienced when you own a ZenFone handset.